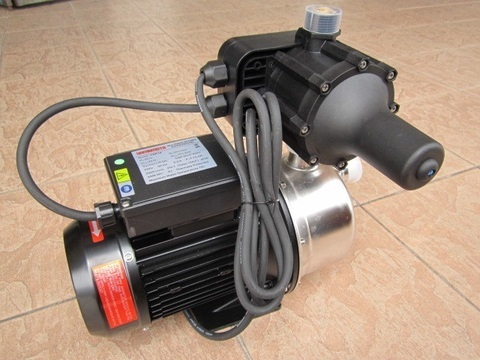 Yamamoto 1.0HP Auto PC Stainless Steel Self-Priming Jet Pump.. 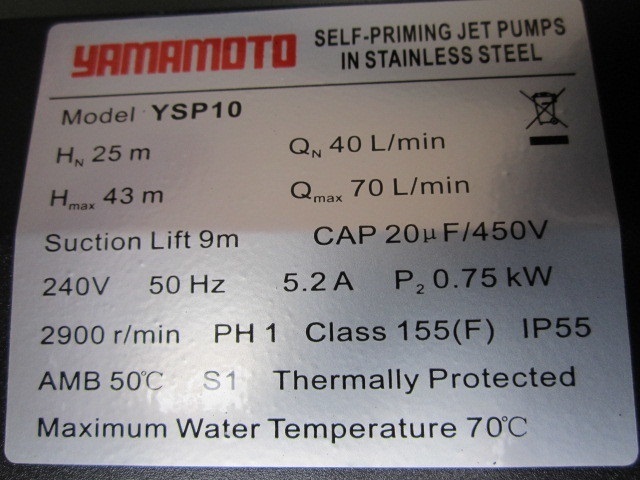 The Yamamoto YSP self-priming pumps are designed to pump water even in cases where air is present. 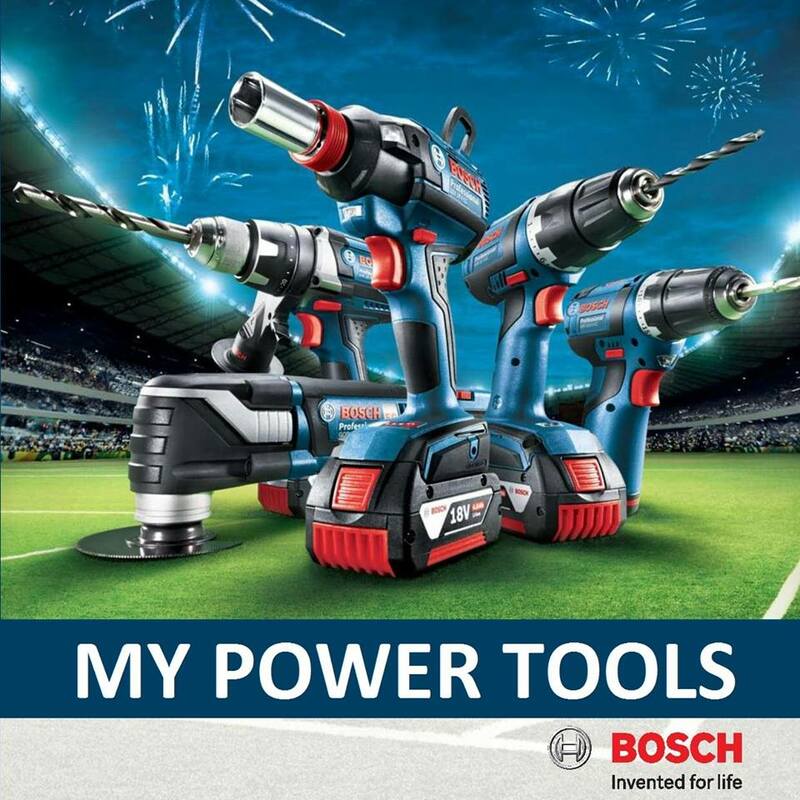 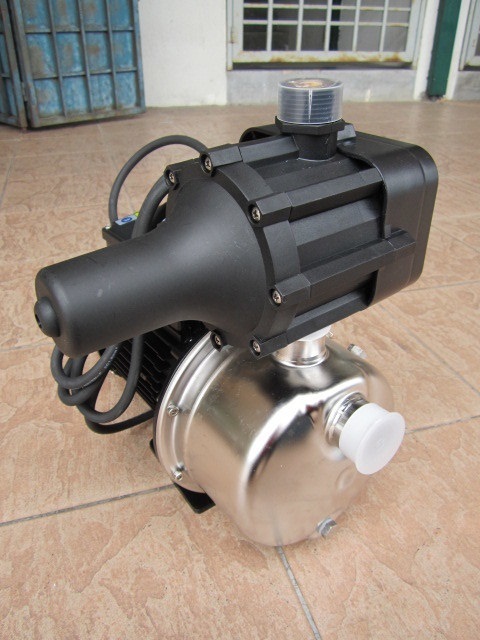 As a result of their reliability and the fact that they are easy to use, they are recommended for use in domestic applications such as the distribution of water in combination with small or medium sized pressure sets, and for the irrigation of gardens and allotments, etc. 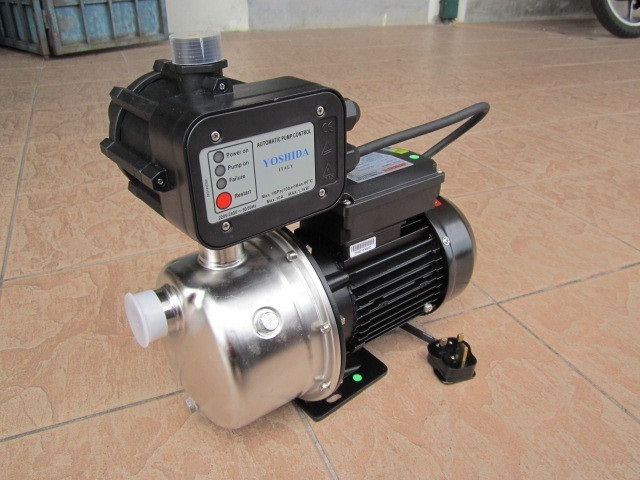 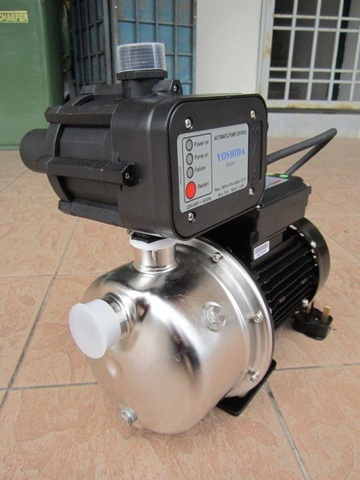 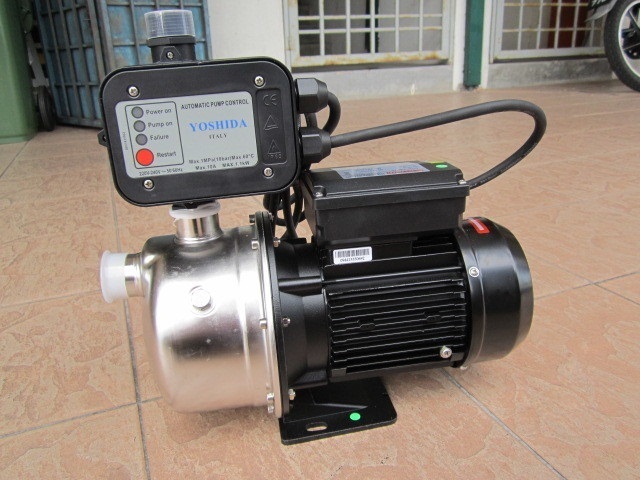 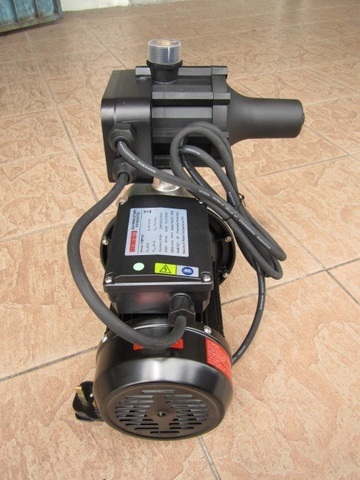 PRICE RM690.00..(Yamamoto reliable home water pump)..